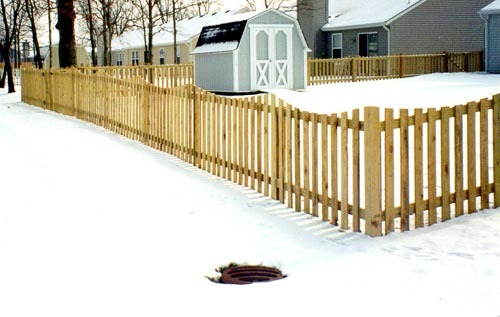 Blue's Fence offers an amazing array of possibilities of Wood Fencing. 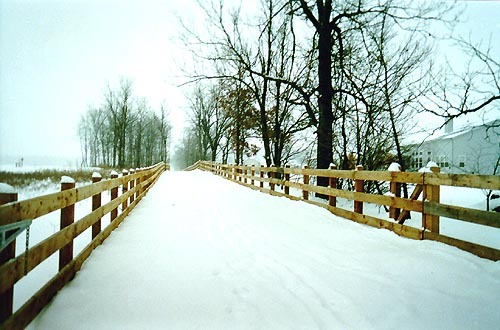 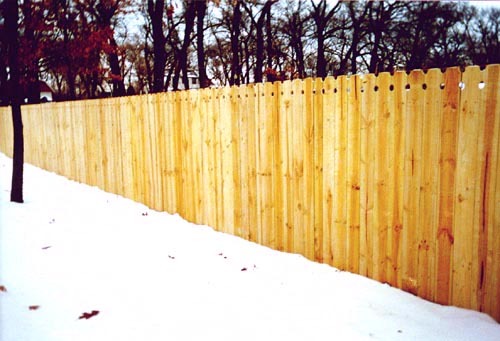 Each wood fence is custom hand crafted to your specifications on site and constructed with treated yellow pine for durability, longevity and low maintenance. 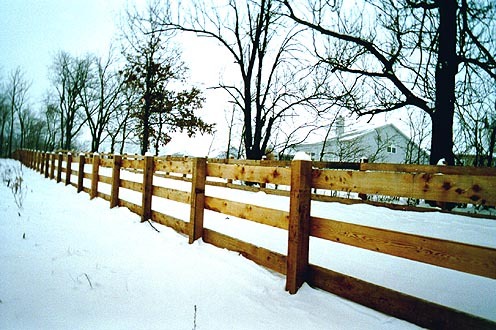 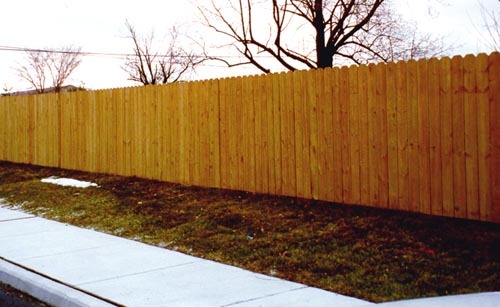 We offer several styles, from the traditional split rail fencing, to privacy fencing. 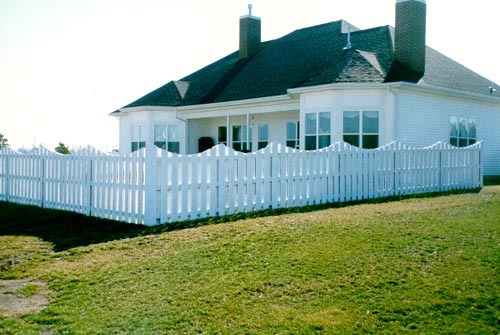 Popular styles include Privacy, Scalloped Shadowbox and Scalloped Picket fencing. 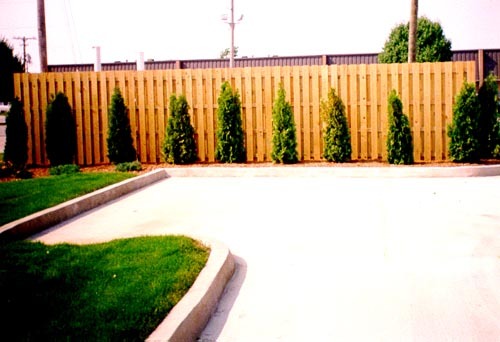 Owner Greg Wright is happy to visit your property and aid you in the selection of a fence style that will compliment your architecture and enhance you landscape.